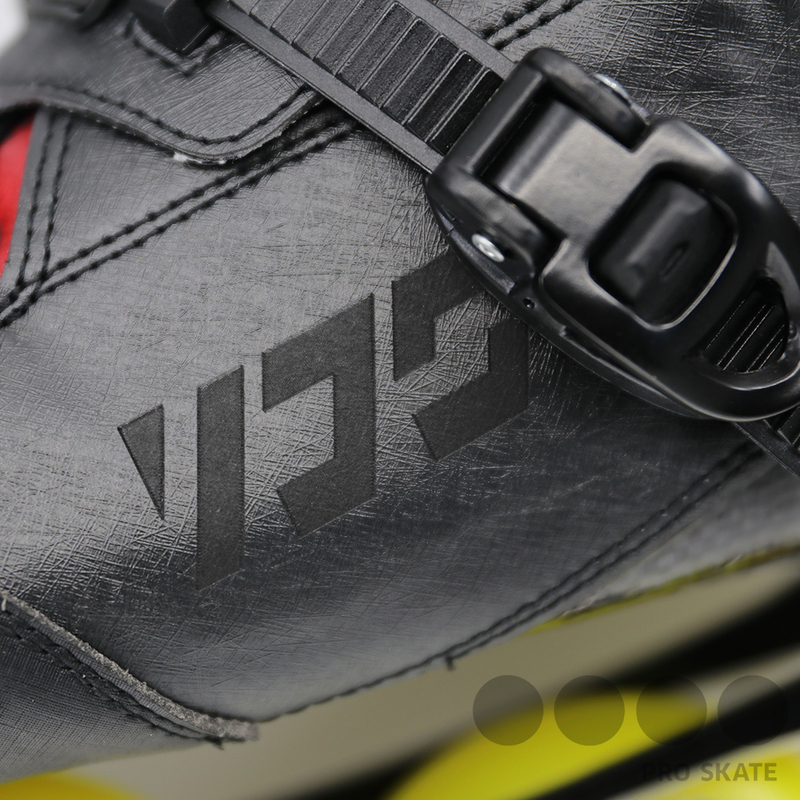 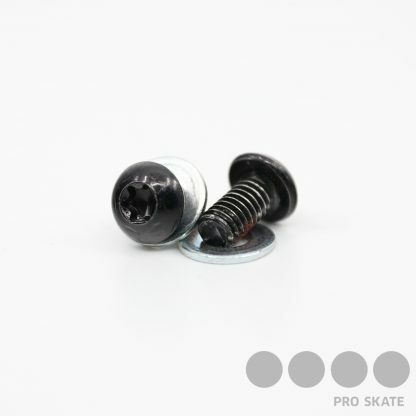 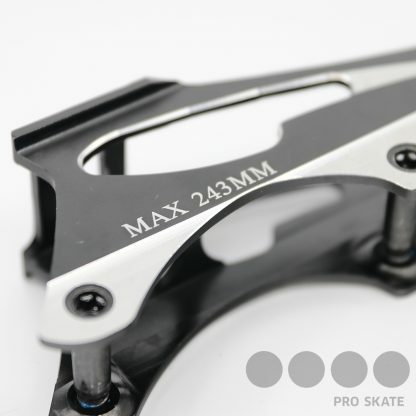 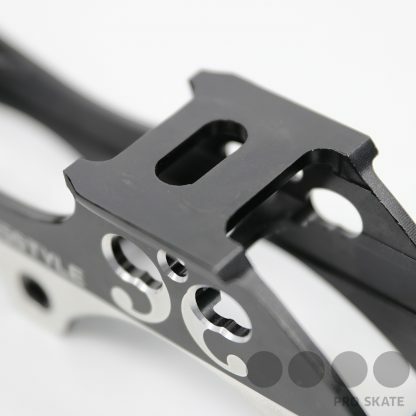 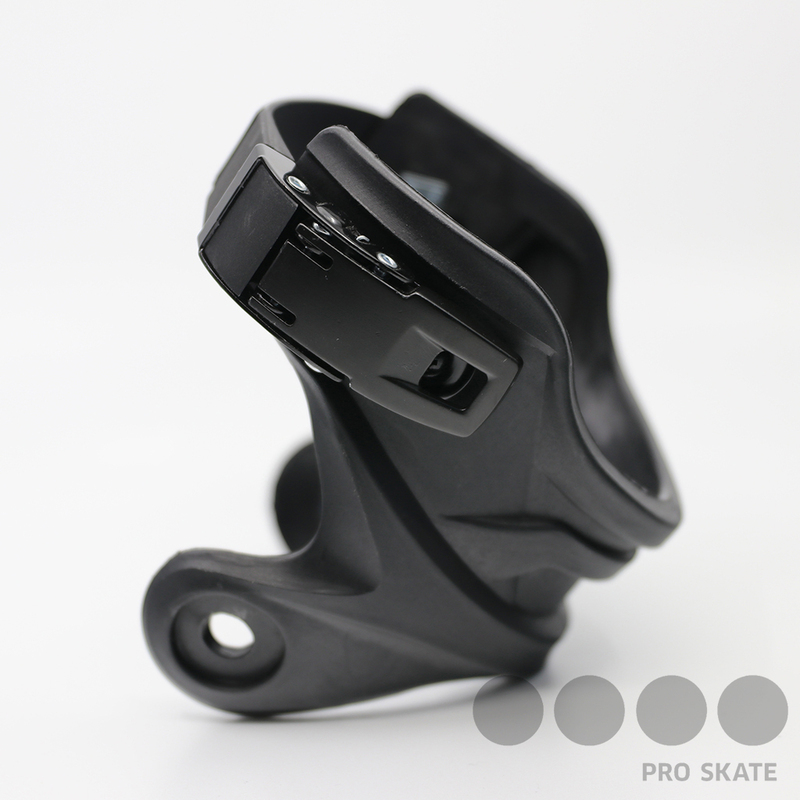 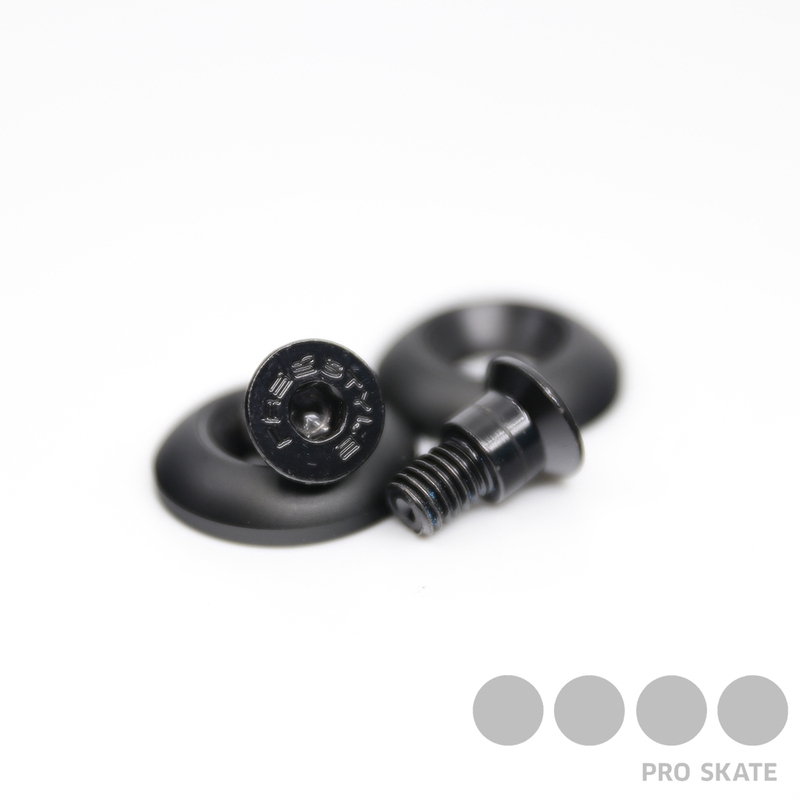 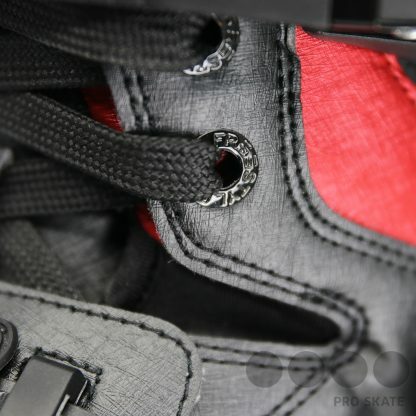 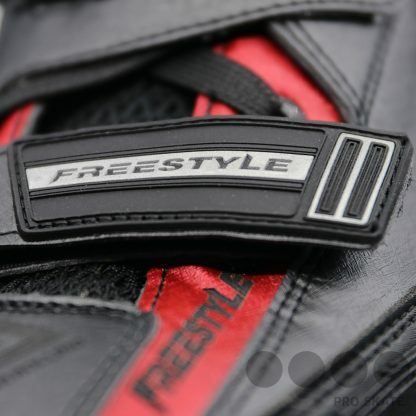 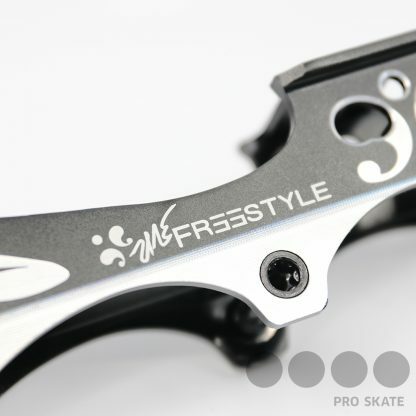 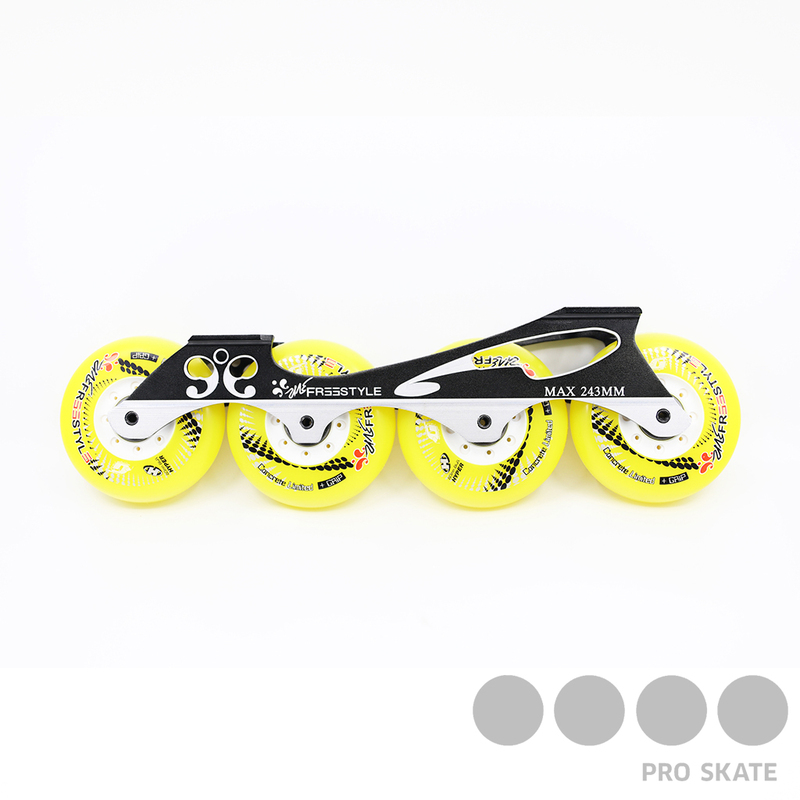 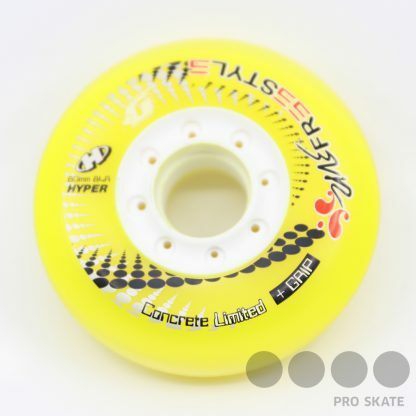 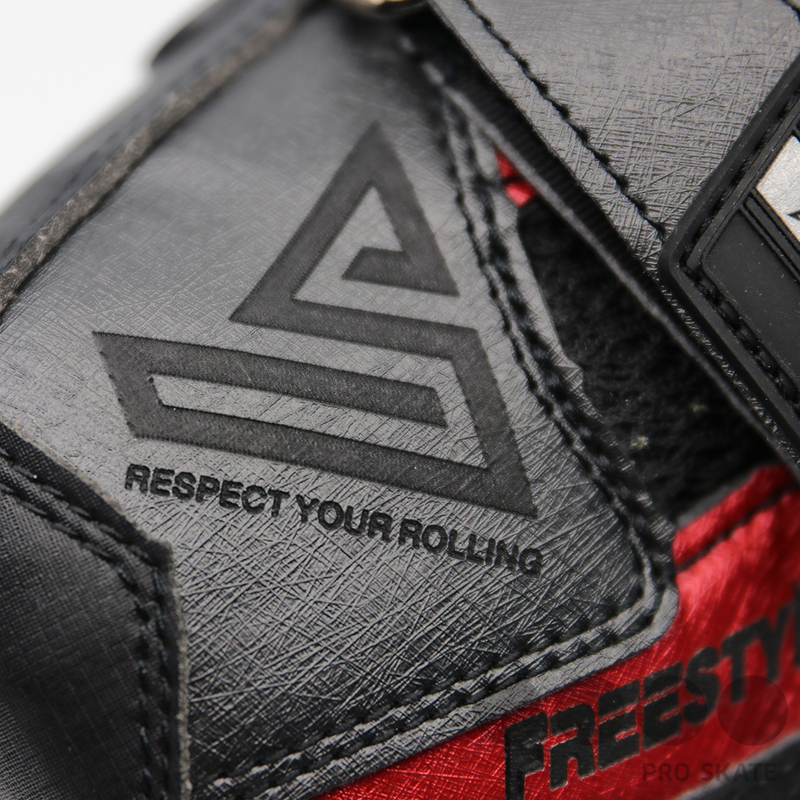 The Freestyle YJS Carbon, a high end competitive skate catering for mid-high level skaters. 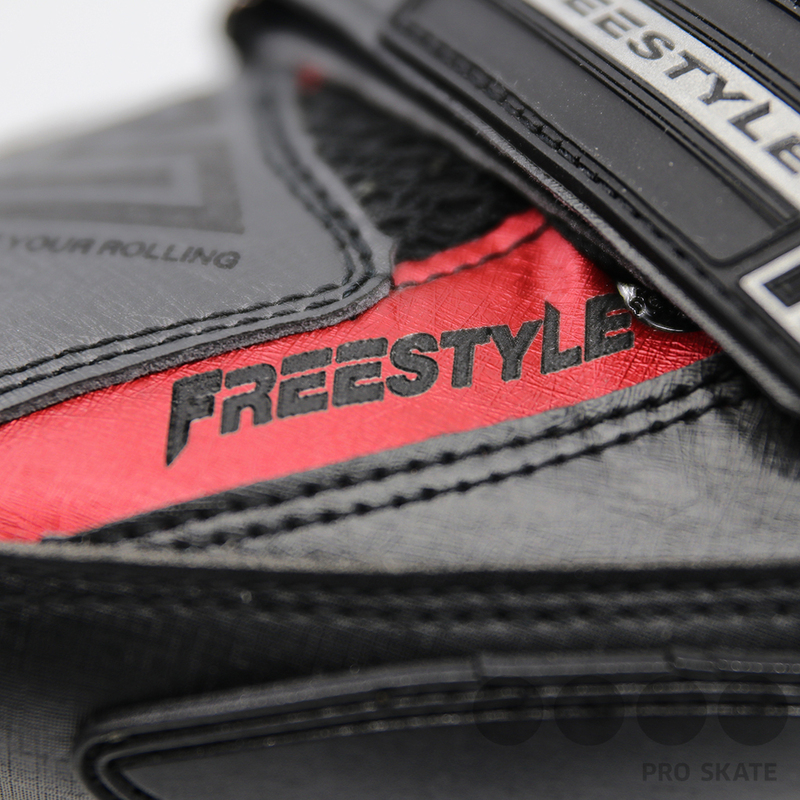 It’s aero dynamic design provides not only precision and control but it’s unique anatomical liner offers a heel lock feature which also allows lateral support with plenty of front and back motion flex. 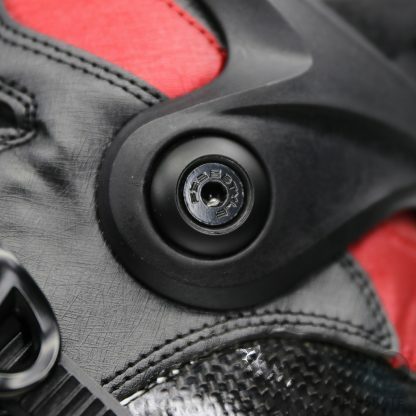 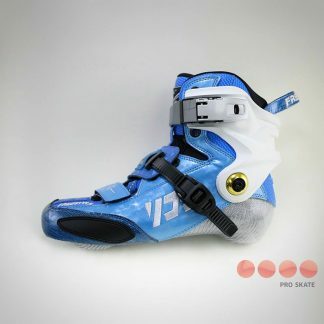 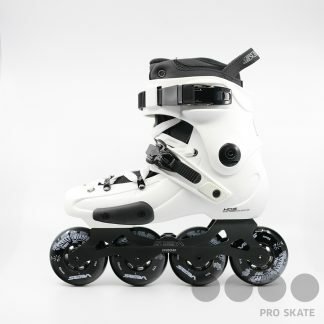 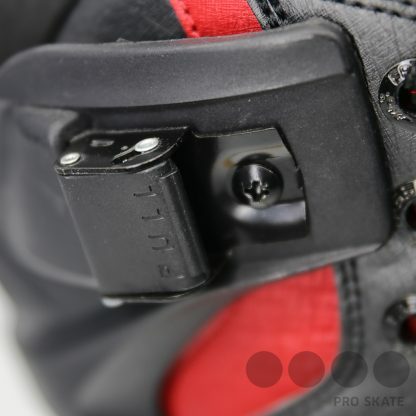 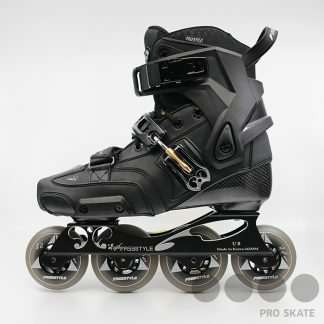 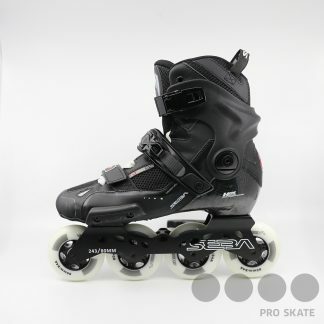 Carbon fiber boot paired with specially designed cuff holding and a Freestyle UB frame assures swift, responsive control to it’s user maximizing to full user potential. 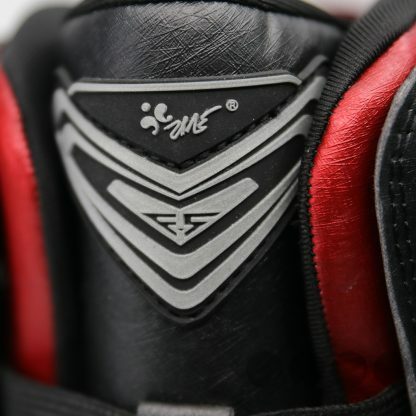 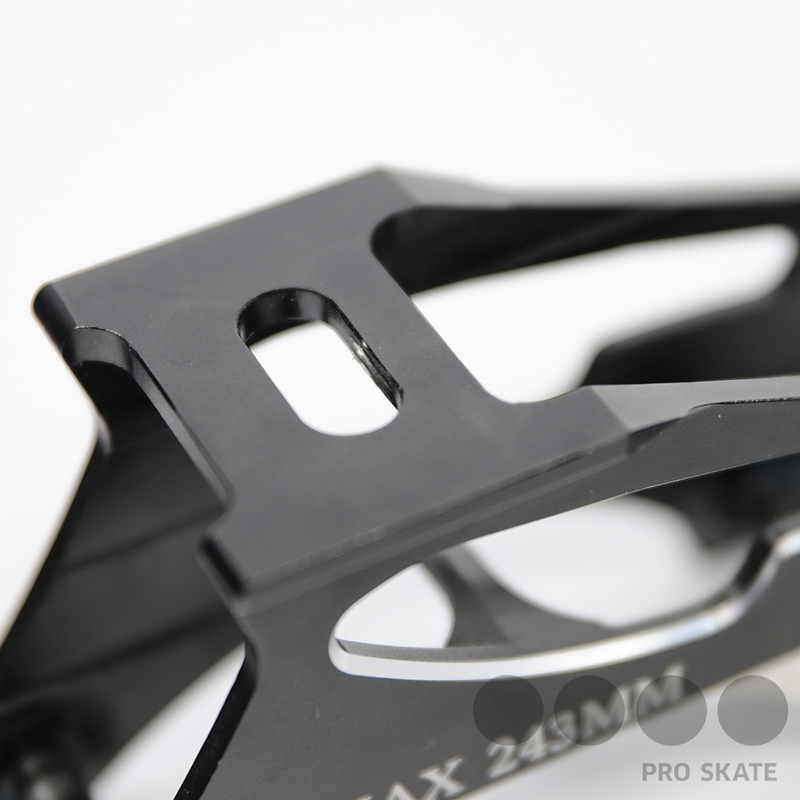 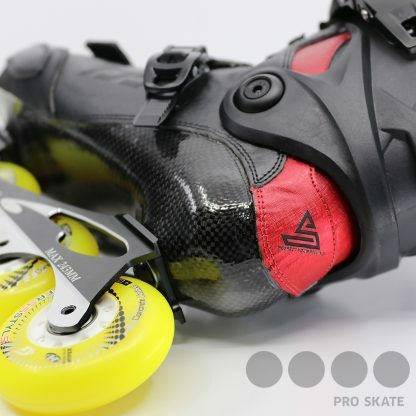 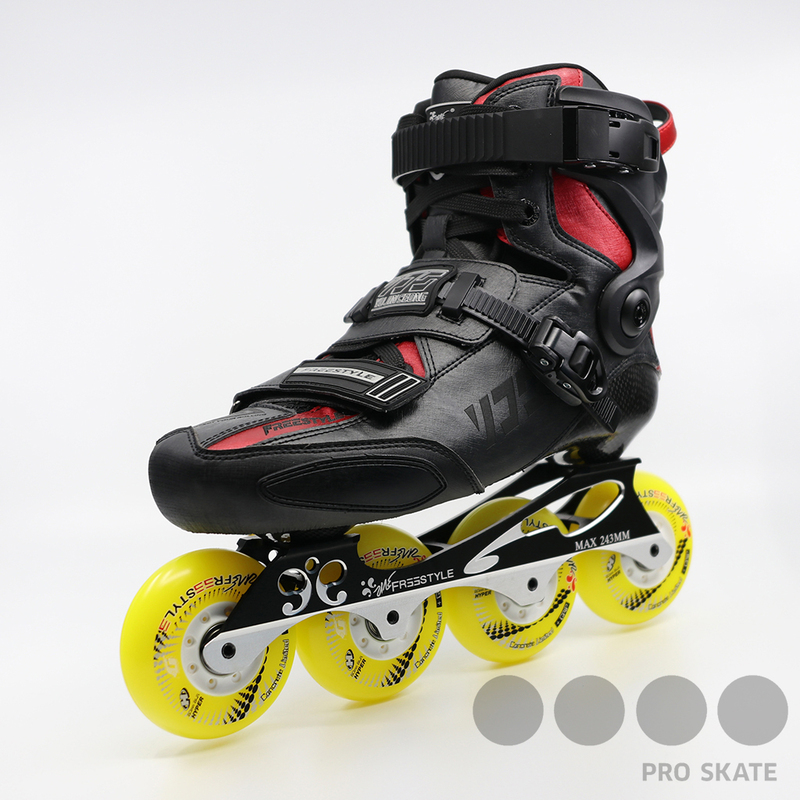 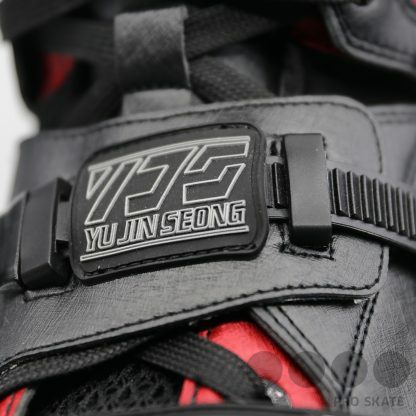 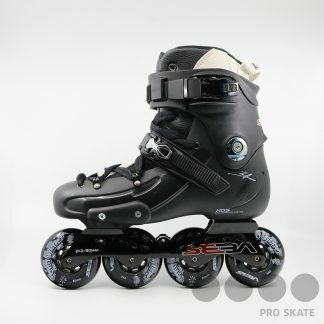 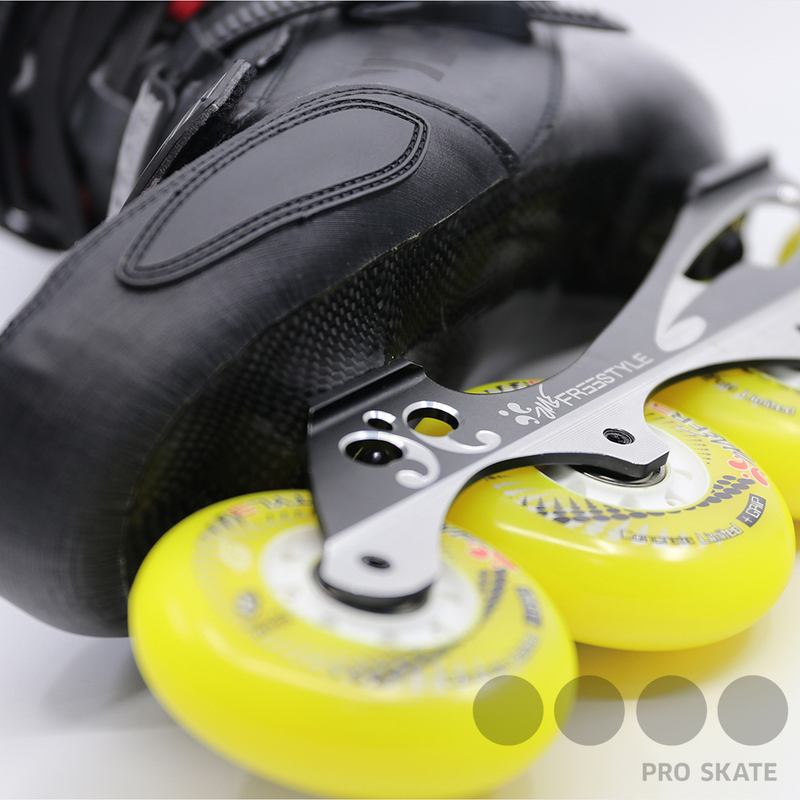 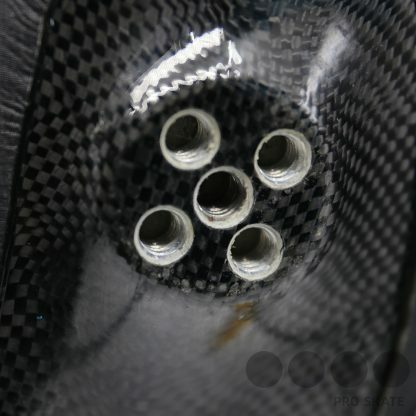 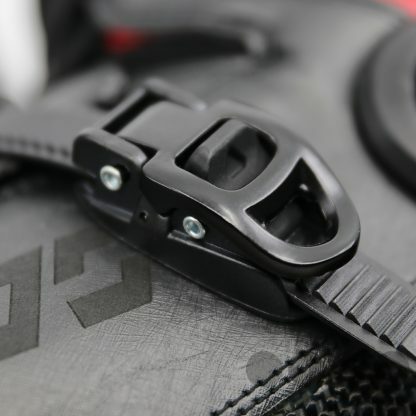 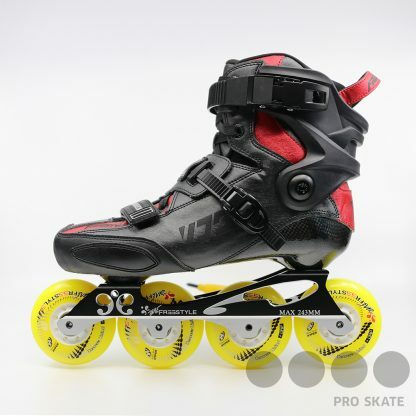 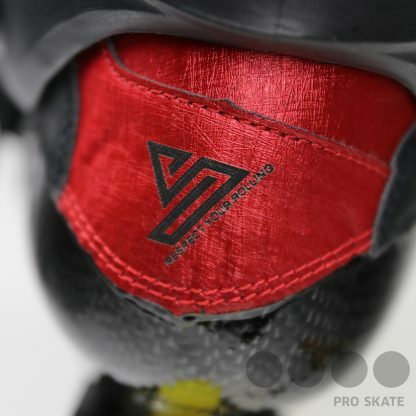 Inspired from Korean skater, Yu Jin Seong, he aims that the Freestyle YJS carbon will be able to satisfy competitive skaters their demands for skates.